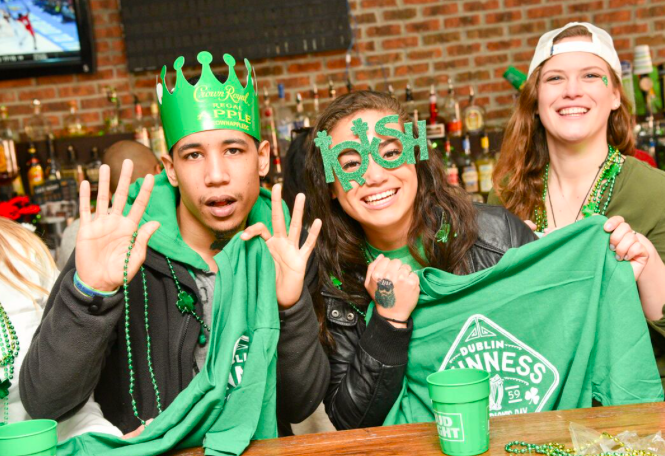 The Leprecrawl is NYC's best St. Patrick's Bar Crawl, so break out your green gear and get ready to enjoy awesome beer & shot specials at 10 of NYC's best bars during this all day event. Lucky Shot at registration to get the party started! 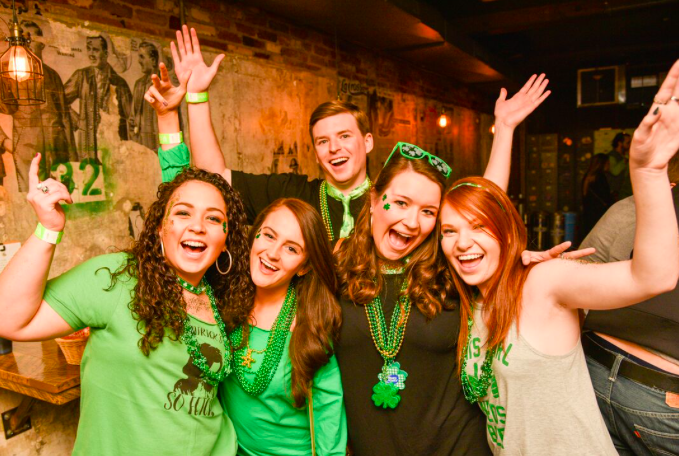 Are you ready to explore the best bar scenes with your fellow leprechauns? 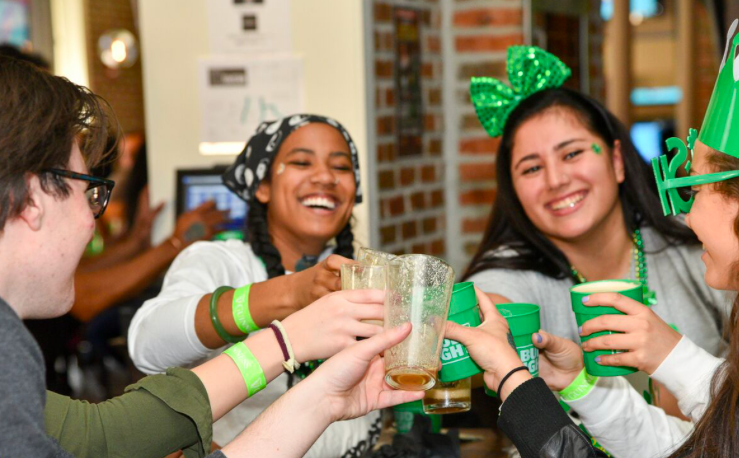 Smother yourself with some green and test out your luck on our NYC Leprecrawl! Who will be the luckiest one to survive and end up on top? When is the event? Saturday, March 16, 2019. How does the event work? When you check in, you will receive an all-access VIP wristband. This wristband grants you access to all bars and their specials. Crawlers can follow the detailed map that will direct them to the featured bars at the right time. 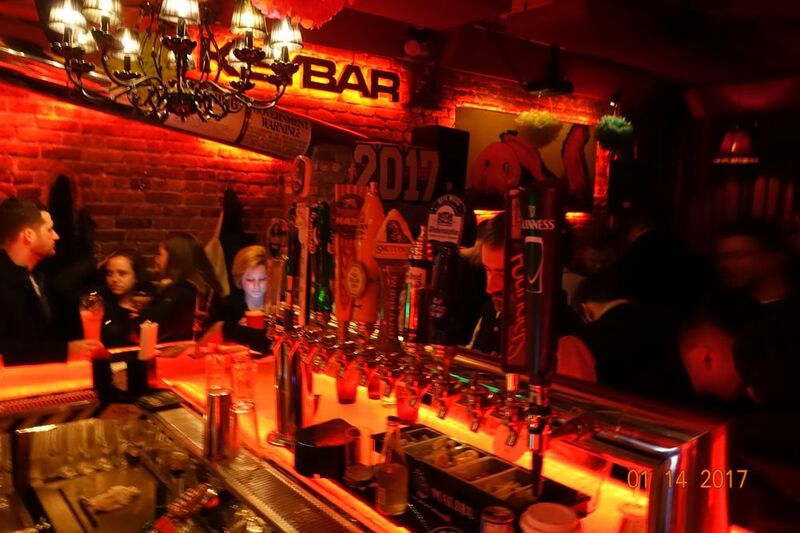 Please be kind to your bartenders and servers, who work hard to provide you with great time!